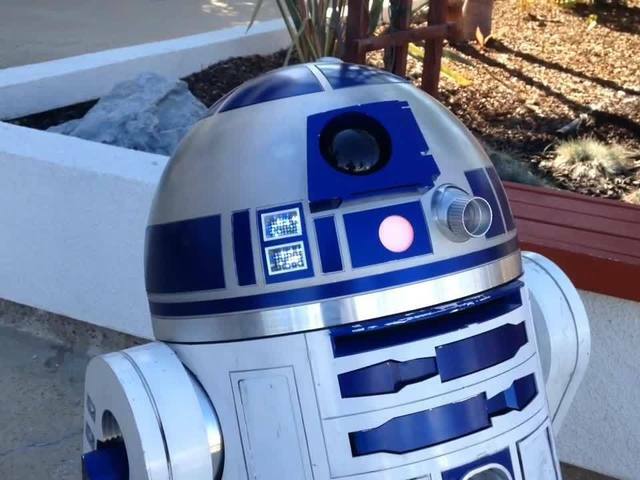 It took John Boisvert three years and $15,000 to build his very own R2-D2. SAN DIEGO -- It isn't the R2-D2 that was used in Star Wars, but the San Diego man who made the replica is getting national attention for his incredible creation. 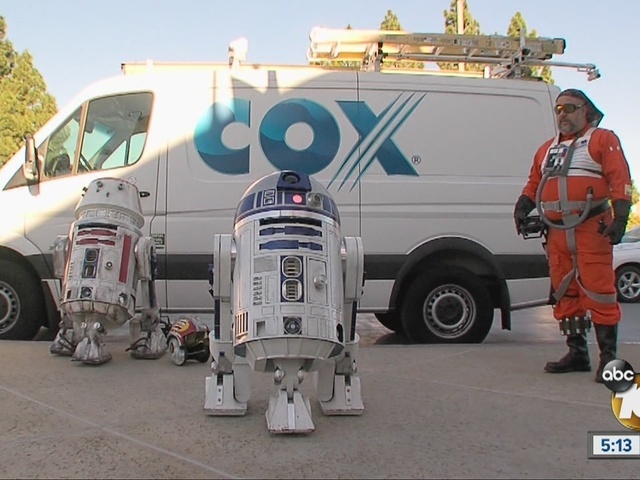 It took John Boisvert three years and $15,000 to build his very own R2-D2 and the level of detail is astounding -- so astounding that he has become the go to guy for droids in San Diego. When Conan O'Brien and Chris Hardwick needed help with Star Wars parodies, for example, they went to Boisvert. And Boisvert's R2-D2 doesn't just look great, it does some amazing things. Tune in to 10News tonight at 5 for a look and join Reporter Jeff Lasky at the big "Star Wars" The Force Awakens" premiere. The global rollout of the movie is already breaking records abroad and in presales ahead of tonight's debut in the United States.